Be the change you want to see in the world. Gandhi. Our organisation is founded on the volunteers who have made the project possible. They are people like you who decided to devote part of their time to helping us. 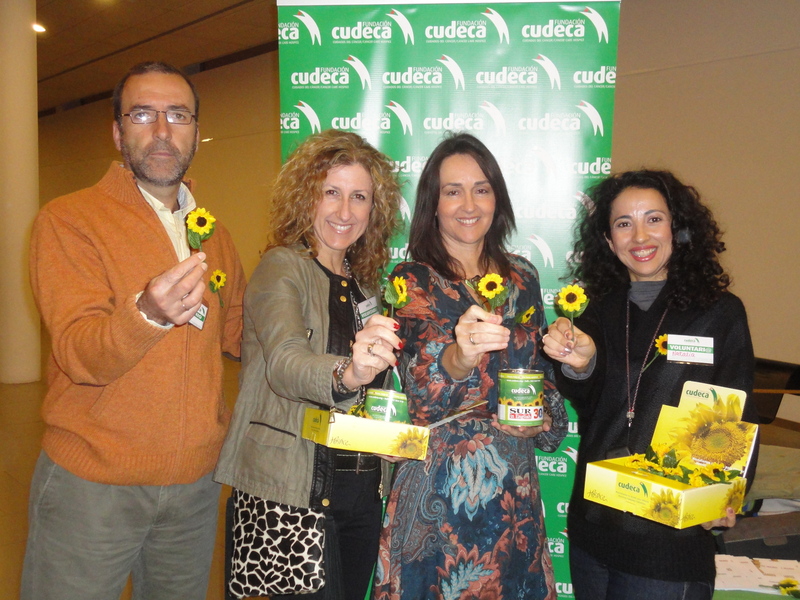 Volunteers are an integral part of the CUDECA team and help in many ways in all its programmes and departments. Each area requires specific skills and aptitudes of its volunteers so before you start your duties you will receive a training course to prepare you for your volunteering activity. As a volunteer you will accompany, listen and help the patient and their family in CUDECA’s different care programmes: Home Care, Patient Transport, Day Care Centre, Rehabilitation and the In-Patient Unit. Volunteers are essential in this area because they participate actively in the running of the shops. If you would like to be a volunteer in one of our shops you will be helping with the reception of donations and classification, window dressing, customer service, sales and collecting donated furniture from households. 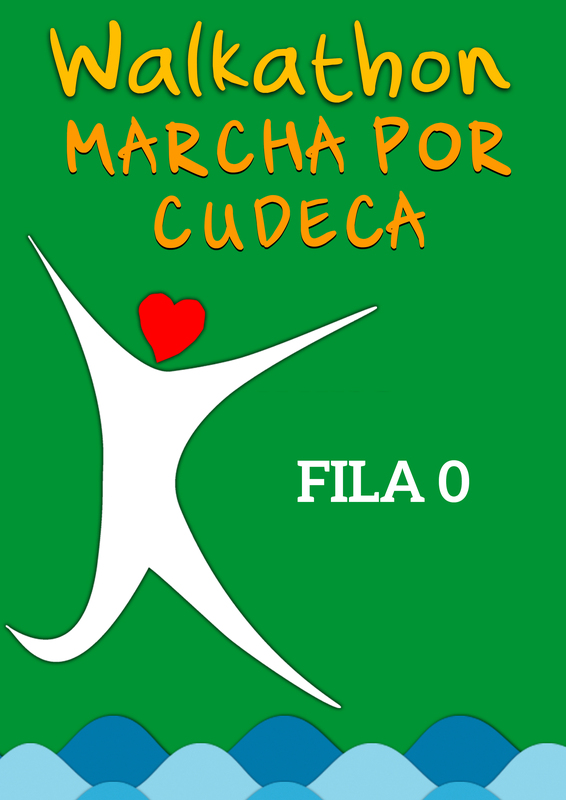 Our community organises many charity events for CUDECA every year throughout Malaga province and we always need volunteers to help. You would be helping to make our work known, to organise an event, to attend the public and to set up our information tables and sunflower collecting tins. 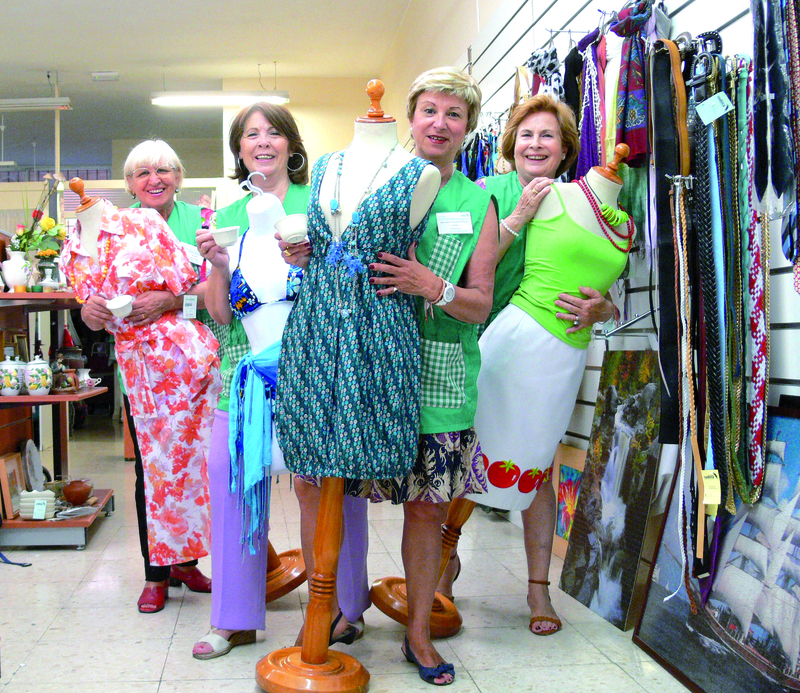 Perhaps you would like to help at our Hospice Centre in Benalmadena. There are many ways to do this: gardening, counting the tins, repairs at the centre or the warehouse and general help in all departments. In short, if you would like to become a volunteer with Cudeca, just fill in this form and send it to the Volunteers Department. We will be in touch to arrange an interview and get to know you so that we can advise you on the best way to collaborate with CUDECA. If you want to collaborate as a volunteer, please fill in this questionnaire. The Volunteering Department will contact you and we will have an interview together to get to know each other and guide you through the process. It is an opportunity to learn more about the work of volunteers and match your interest and skills with the volunteering demands. All volunteers will participate of a basic training on what Cudeca is and the role of volunteers depending on the field of action (if a deeper explanation is needed) . Why do you want to collaborate with CUDECA?